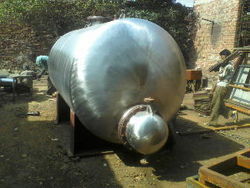 WE ARE LEADING MANUFACTURER OF ALL TYPE OF STORAGE TANKS. PRESSURISED OR NON PRESSUREISED. 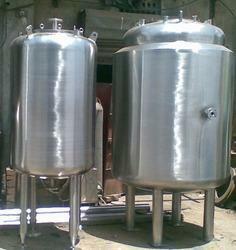 We are engaged in manufacturing and supplying a quality range of Storage Condenser for Pharmaceutical Industry. Offered condenser are manufactured by our experienced professionals in complete compliance with the industry laid standards & norms. 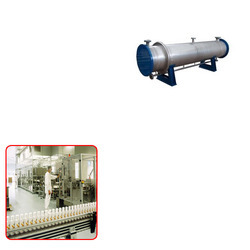 Looking for Storage Condenser for Pharmaceutical Industry ?